We associate social media platforms with splashy consumer campaigns, but social is increasingly important in B2B public relations. B2B buyers are often looking for as much information as possible on vendors and products before they buy, and they rarely buy on impulse. According to an IDC study, 75% of B2B buyers and 84% of C-level/vice president executives use social media to make purchasing decisions. Business vendors who have overlooked social media strategy in the overall PR or marketing plans are missing opportunities. Here are seven ways to maximize the power of social media as a brand visibility and lead generation tool. B2B companies can engage and attract followers through educational and entertaining content. It doesn’t have to be dull; look at Hubspot, IBM, or Novartis. Because of the longer selling cycle for business products like insurance or software, engagement through social channels may actually pay greater dividends for B2B products and services. But for business customers, the stakes are higher, and the products more expensive, so they need real answers and information. Social content is most effective when it offers something not directly related to the company in question. An enterprise software provider is better off posting inspiration for managers, practical advice, or stories about fostering innovation than hard-selling their product. Influencers like industry analysts, authors, and even journalists typically have powerful followings on key social platforms like LinkedIn, Medium, and Twitter. It pays to engage them over the long term, and where it makes sense, form business relationships for customer education. Third-party experts can be excellent content resources and are excellent additions to customer education events, webinars, and other customer-facing initiatives. Journalists, too, are approachable on Twitter, especially if the approach is less transactional and more about offering the journalist an industry resource over time, as B2B PR people have done since the beginning of time. For B2B companies, an educated customer is like gold. Many invest in real-world customer education events to build relationships and offer high-quality business insights, especially in fast-changing industries where decision-makers may struggle to keep up. But physical events can only go so far, and they are costly. A B2B social media team can act as curators of great content tailored for its audience. Along with other thought leadership initiatives, sharing educational content on a consistent basis helps establish the company as an authority in its industry. And becoming an authority in one’s industry automatically boosts credibility and trustworthiness. Journalists use social media, too. 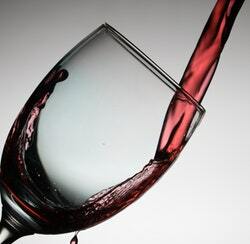 It can’t hurt for reporters to read your consistently informative posts. But the key to keeping audiences coming back is tailoring the material to their needs. B2B audiences are by definition narrower than their mass-market counterparts, which makes it easier to target them with relevant social campaigns. As noted, business customers are generally seeking information on business problems, intelligence that might give them an edge, or practical advice. But if you’re stuck for relevant content or campaign themes, why not ask customers what they need? Social listening and monitoring offers a wealth of information about customers where they live and work. By extension, business customers can also help one another. That’s where tech services that cater to small businesses, like Hubspot and Zendesk, have done a great job. Both CRM Hubspot and customer service software provider Zendesk create customer case study videos with high production value that live on dedicated YouTube channels, like Hubspot’s YouTube Customer Success Stories Channel. The video stories are shared on all other social channels. Software provider Zendesk regularly posts customer success stories on its LinkedIn page, doing a great job of thrusting the client into the spotlight instead of themselves. 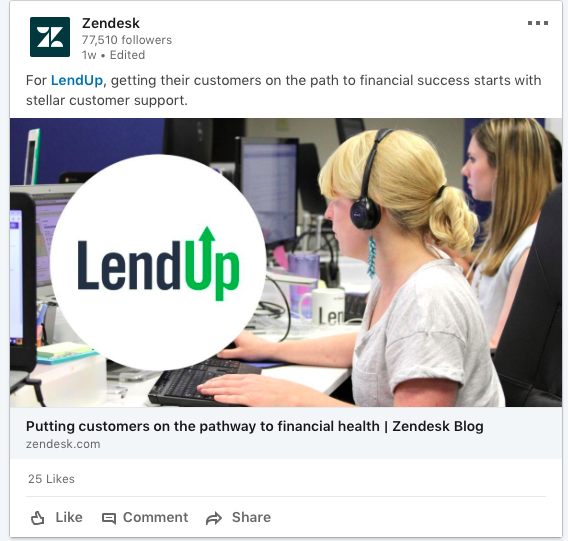 For example, even though they link back to blog posts on Zendesk’s page, the substance of the post focuses so much on the client LendUp that it almost amounts to a feature story. These business relationships are powered by social media posts, which become engagement multipliers. In the same way PR teams monitor trending news for reactive media pitching opportunities, they also use social channels for business leaders to offer bite-sized commentary on such news. It’s another way to bolster a company’s authority and to share its point of view. Companies can offer insight by chiming in on an industry best practices debate; it can also show leadership by speaking out on a social issue – which can humanize a B2B company in a dry or technical area. Cisco is a multi-national conglomerate that sells and makes various hi-tech products and services — yet its Twitter feed brings a decidedly human tone, speaking with passion, empathy, and humor – sometimes on social issues. 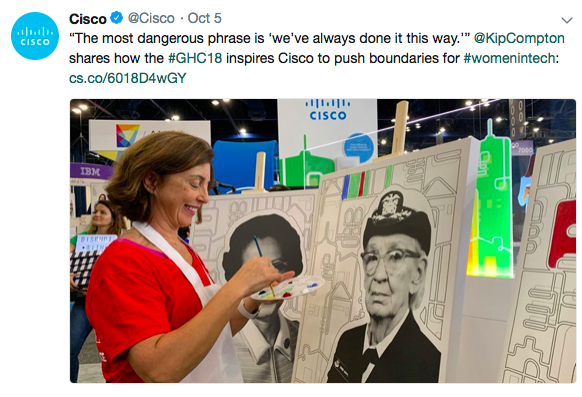 In this example, a Cisco SVP takes advantage of a conference to offer a strong opinion on diversity in tech — while leaving a general impression of Cisco’s progressive orientation. Perhaps the most trending social marketing and PR tool for two-way engagement is live streaming video, which can be done on Facebook, Instagram, and even LinkedIn with YouTube. Companies can livestream product how-to demos, webinars, events, company tours, or crowdsourcing of tips and ideas. It’s a great chance to introduce a human face to B2Bs; plus the live immediacy encourages participation. Adobe routinely livestreams well produced tutorials, like this one on illustrations from last week. The live videos generally draw from 500 to 2500 views, encouraging engagement through live chat, liking, commenting, and sharing. But the logistically easier practice of pre-recorded videos also drives interaction. Brightcove found that social video generates 1200% more shares than text and images combined. Since business-to-business is really people-to-people, it bears reminding that social media content need not be as dull as Apple user agreements. B2B companies can show personality, as companies like Wistia, SalesForce, and Eventbrite have demonstrated. Use gentle humor to outline business challenges. Post about pop culture references to make content topical. Tell customer stories. Recognize employees. As noted in last week’s post, employees can be powerful brand advocates if encouraged to create and share social content within a sensible framework. B2B customers are people, so there’s every reason to think they can build attachment and loyalty to brands that help and engage them in real time. The most fundamental utility of social media for B2B companies is amplification of other communications. B2B PR teams work hard to produce informative owned content like case studies, white papers, blog posts, webinars, and ebooks. Buyers in all stages of the journey hungry for assistance should find this content wherever they look, from the website to influencer blog to vendors’ social posts. 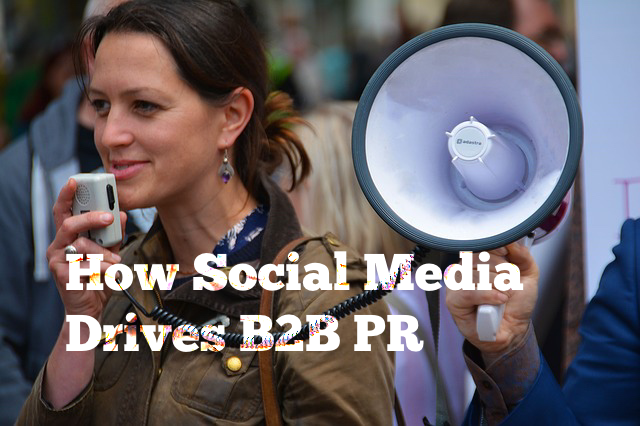 B2B social channels should be sharing every piece of PR content, linking back to its home on the company’s website. Naturally, all earned media placements and positive analyst reports get the social treatment as well. Basically, everything gets amplified via social, provided the posts are in the right voice, in alignment with the PR plan, and educational. As a bonus, social engagement affects search ranking.